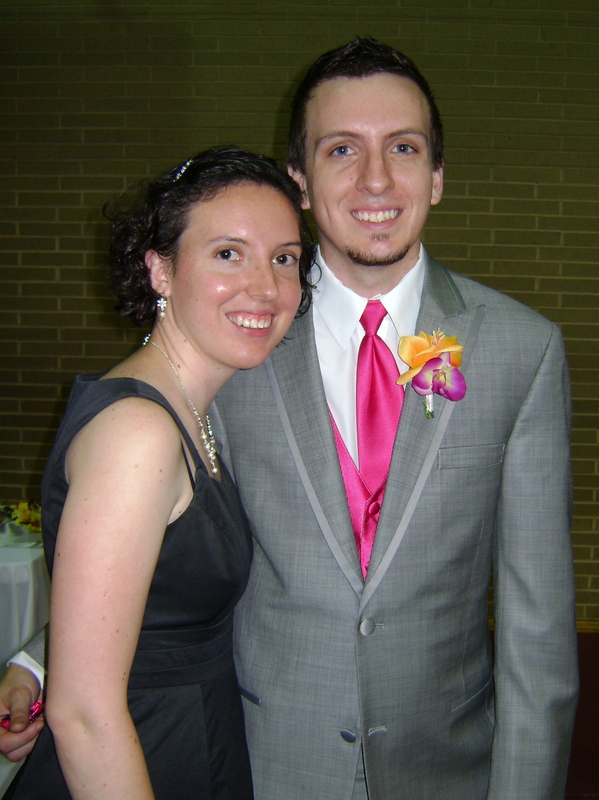 This past weekend my brother got married! In my mind he will always be my little brother so it is hard to picture him all grown up and starting a family of his own. 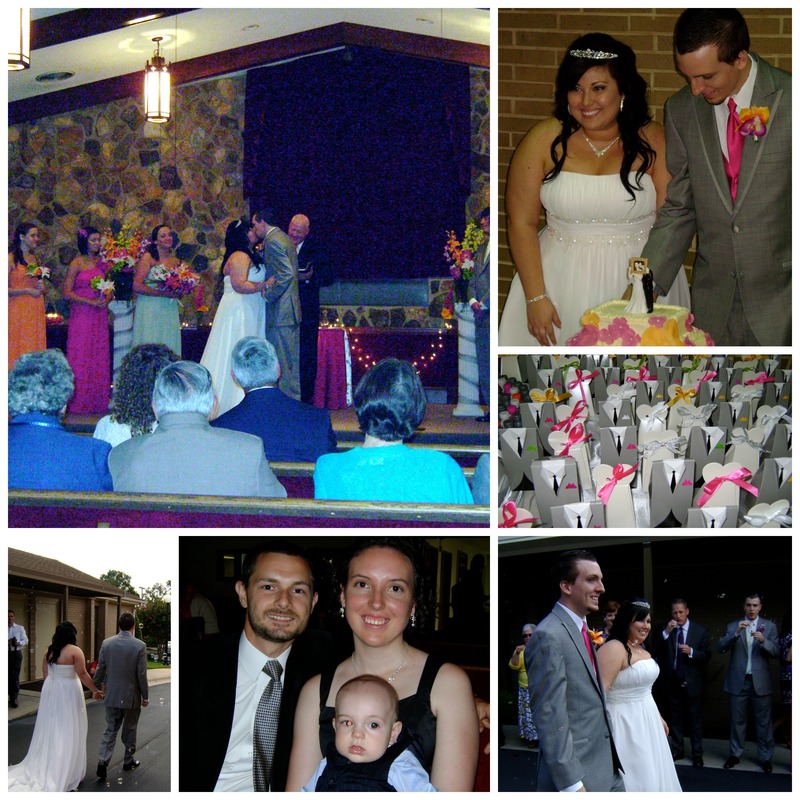 Here is a quick recap of the wedding……The ceremony was lovely. The bride was beautiful. The groom was handsome. I cried. Henry cried. Henry’s cries were not the sweet sentimental type so he had to leave. The bride and groom kissed. They took a million pictures. The bride’s Mom made the wedding cake. I was impressed. I missed the cake cutting and eating because I had to feed Henry. We blew bubbles. They drove away. We are all glad that the bride’s Dad was able to make it to the wedding. He had been battling cancer and passed away two days after the wedding. My thoughts and prayers are with the family during this difficult time.